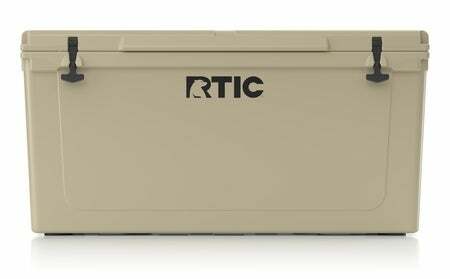 I bought this cooler for processing and hauling deer and man its impressive. Amazingly well built and with the features of other big name coolers for far less money. I will be buying more. 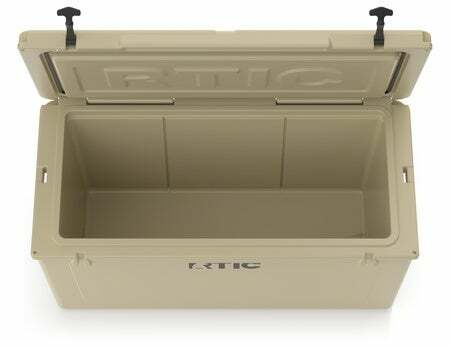 I purchased the cooler and have all but the 110 which i will probably get soon. 145 has tons of space it can be like a buffet with the dividers installed. it is heavy without anything so make sure it is where it is going before filling it. Only issue i had from the cooler is that we left it in the sun which one would think that would be okay however the top will warp therefore breaking the seal and the ice melts. Learned quickly that it cannot be left in direct sunlight in Texas. after cooling off the lid molds back into the shape and no issues. 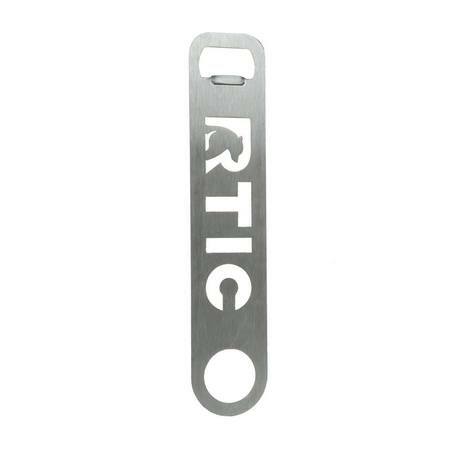 Not sure what the solution would be from a design standpoint but that is the only issue we had. 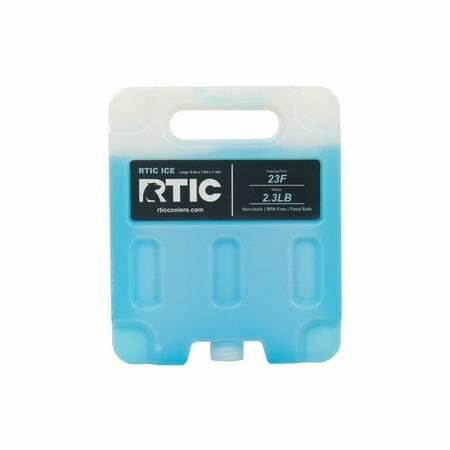 Still a happy RTIC customer and would buy all of there products. 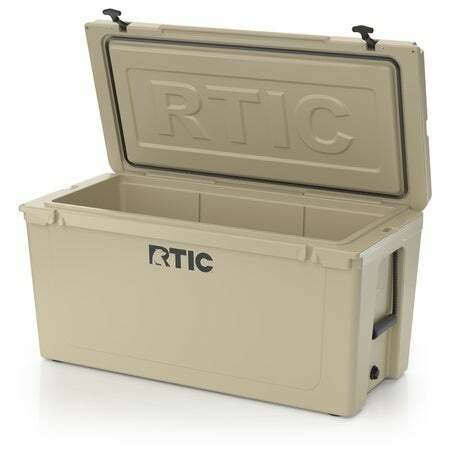 Love this cooler have taken it on several camping and hunting trips the past 2 years, and it keeps everything cold for days even in the heat of summer! My only problem is that we left it outside the other night after using it. It got down to 17* that night and the next morning the lid was warped leaving a small gap between the lid and base. I’ll have to wait for summer to see how it effects it’s ability to hold ice, but I’m definitely disappointed. 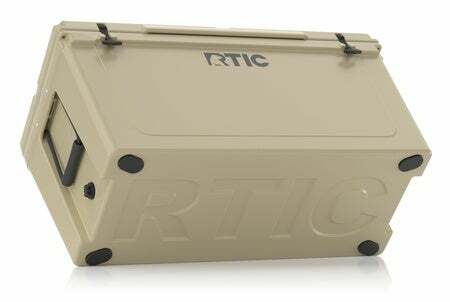 I purchased the RTIC 145 cooler thought it would be the greatest thing ever in the summer time at the lake or outdoors anytime it is HOT in the TX sun. 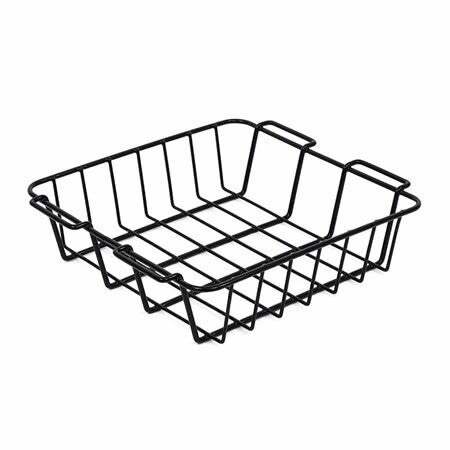 My learning has told me that the cooler is an awesome cooler however cannot be exposed to direct sunlight for an extended period of time or the top will warp in the center therfore breaking the sealed tight environment. Not to be alarmed when the sun goes away and the cooler cools down it does go back to its normal shape but it is a little disappointing that this happens. I have used it many times but this was the results of the very first use. I'd give this 5 starts and it deserves 5 stars except my cooler has slight damage on the right padlock corner. The top and bottom are dented and look like they didn't come out of the mold quite right or got damaged in shipping. While the cooler will still work and probably see worse abuse, it takes the some excitement out of receiving the cooler but its not worth replacing . 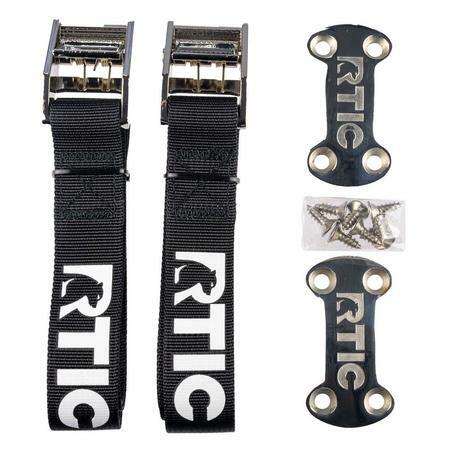 I do a lot of whitewater rafting and decided to give the RTIC 145 a shot for a 6 day 100 mile middle fork salmon trip. I was not disappointing in the least. The weather turned off really hot for Idaho "Mid 90's every day". I packed my 145 with 3 blocks of ice, all the beer it could hold, and 40 lbs of cubed ice on top on July 7th.. On July 13th when we took off we still had a lot of ice and more importantly ice cold beer... The ice finally ran out on day 12. We did use cooler management by transferring beers to a smaller cooler to minimize opening the 145, and kept it covered with a wet towel. I have the 45 and the 145 keeps ice for days in the south Ga heat, even opening it a lot will ride atvs, you can't beat the price and Quilty. Got one of the last! 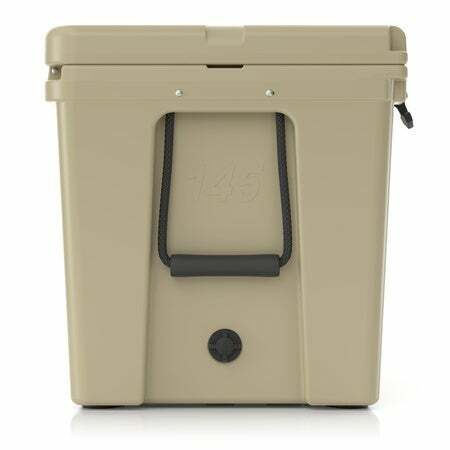 I got one of the last coolers in the 145, would have preferred white, beggars can't be choosers. I have not used it yet but this could be a bunker if it was bigger. It is heavy, and thickly insulated. My big (Competition's) cooler weighs nothing. I have a trip in 2 weeks I am looking forward to trying this out! Hope I don't get a rupture picking it up and putting it in the truck!